In the 4-part strategy that I've shared often on this blog, step 3 focuses on facilitation, or helping other people find, understand and apply the information on my web sites. I use my articles to help people understand ideas and information they can use to help build and sustain volunteer-based tutor, mentor and learning programs that reach kids in high poverty neighborhoods of Chicago and other cities. 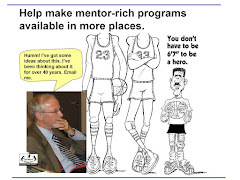 I point to work interns have done in past years to help people understand ideas I share on this blog and the Tutor/Mentor Institute, LLC library. Today Valerie Leonard, a Chicago community organizer, who I have come to know over the past 15 years, interviewed me for her Blog Talk Radio show. You can see the interview below. By hosting this show, and inviting me to be a guest, Valerie is modeling a facilitation role that needs to be duplicated by people in many groups to draw people to articles and ideas that I and other people share and help them build their own understanding and use of the ideas. This graphic illustrates what I'm saying. There are many different groups who could be taking a deeper, more strategic, and on-going role to help improve the quality of life for people in different parts of Chicago or in other parts of the US and the world. You don't need to have a deep understanding of any of the stuff I post or write about. You can invite a group of people into a room, project the image or article on a screen, the ask people to share what they are understanding. You don't even need to be in the same room, at the same time. Connect on the Internet. This past month the Connected Learning #clmooc group has been encouraging people to "make" visualizations that express their ideas. Take a look at their web site and see the activities they have been doing and the way they share and connect with each other on several social media platforms. 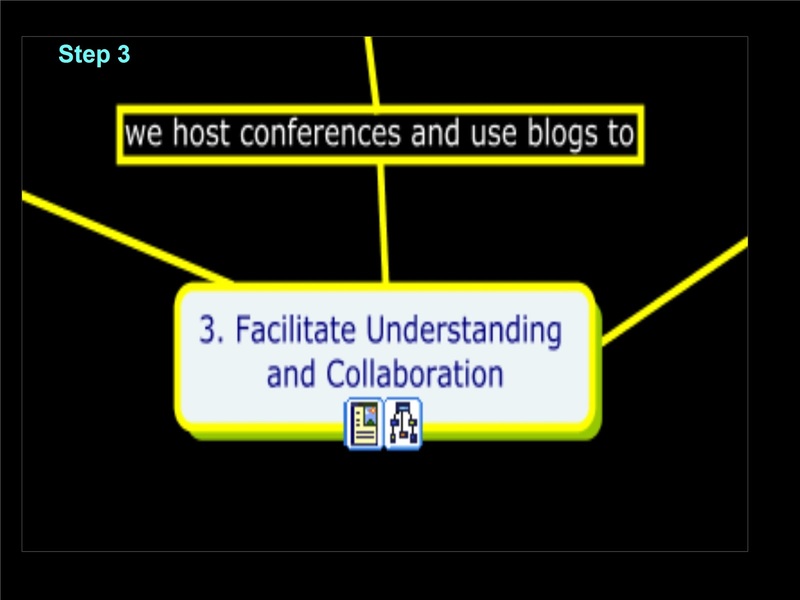 The #clmooc organizers are educators from different parts of the world who meet on-line to plan each year's activities. Go ahead and get started. Invite some people to come together. Pick any of the articles I've posted over the past 10 years or that you find in the Tutor/Mentor Institute, LLC library. If you're taking this role, send me a link and I'll join in when I can, and share your videos and Tweets as I receive them. It's another example of what I mean when I say "It takes a village to raise a child." 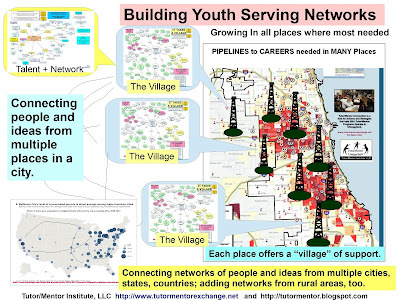 One role in the village is information networker, facilitator, trainer, etc. Thanks Valerie for hosting me today. State of Racial Justice in Chicago - Who Cares?